Planning a 2017 wedding? 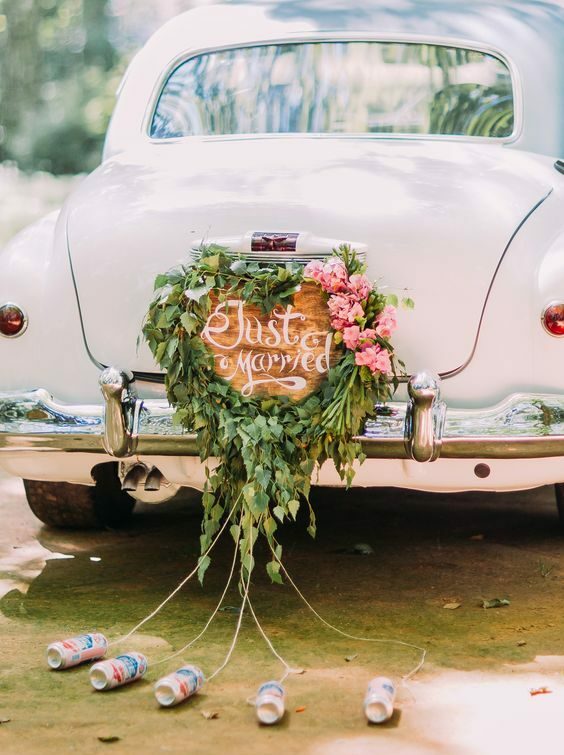 We’ve compiled a list of the top wedding trends that will be a big hit this year. Industrial spaces won’t be going out of style anytime soon. We’ll be seeing a lot of exposed brick this upcoming year. 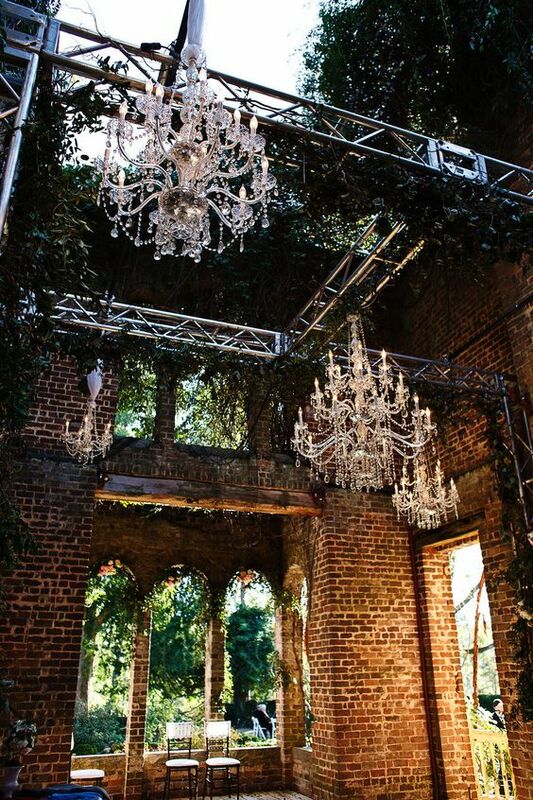 This time around there will be a mix of brick and modern elements such as glamorous chandeliers. 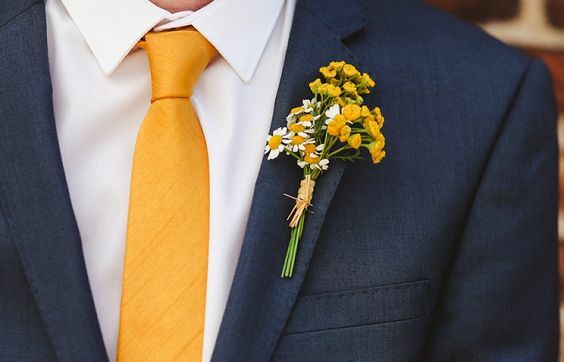 Incorporate warm tones of yellow, red and golden oranges into your wedding decor and wardrobe. 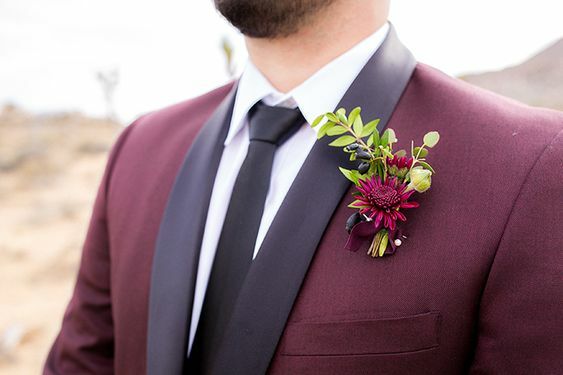 Amp up your tuxedo with marsala, also known as maroon, as a base for your jacket and pants and add black satin to your lapel. If you can’t pick just one, going with multiple colors is another trend for 2017. Are you having a destination wedding? Or have you decided to keep the invites to a minimum? You’re right on trend for 2017. Keep it sentimental with a small ceremony. 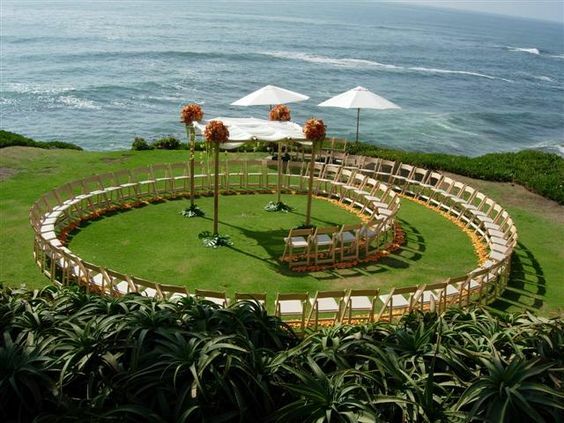 Small ceremonies allow you to focus on the smaller details. Also, your guests will feel super special to have received an invite. Keep it simple and sleek this upcoming year. It’s all about simplicity for 2017. The less fuss the better. 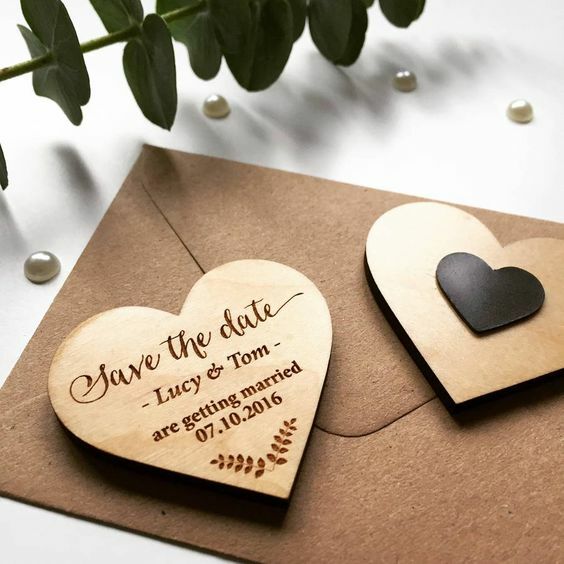 Wooden invites are a great touch for a rustic wedding. 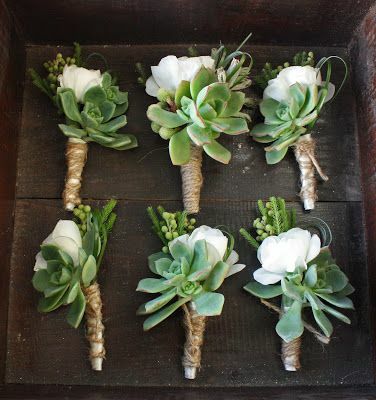 They also add a rustic touch to any wedding. A small touch that shows you are really into the finer details for your wedding. 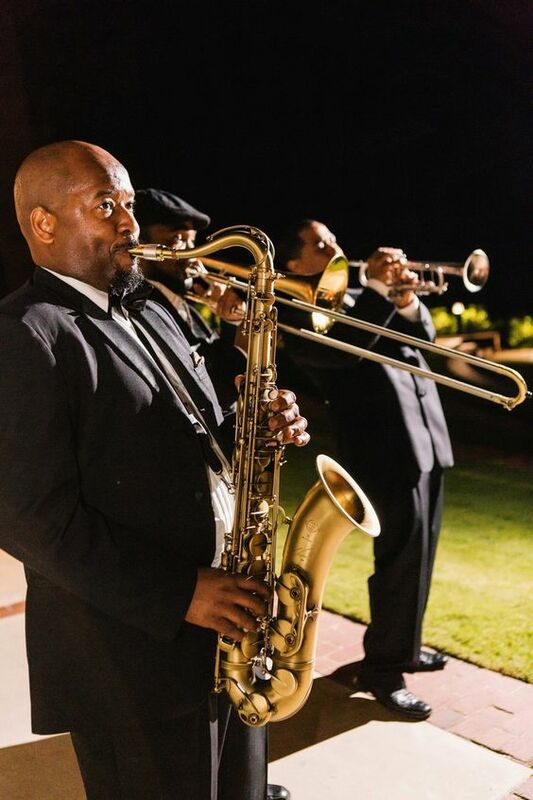 Everyone knows a wedding is basically one huge party… once you get through the serious stuff like the ceremony. Sure DJs are cool but 2017 is the year of the live band. Brides can have two looks… so why can’t the groom? 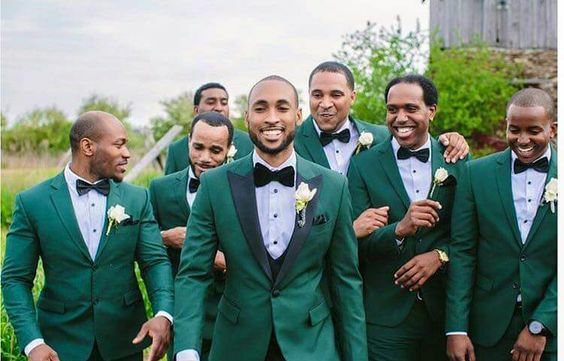 A classic black or navy tux for the ceremony is a great formal option and a bold pop of color for the reception is a great fun option. Does he have a favorite color? Go with that for the second look. There’s nothing wrong with showing a bit of personality!